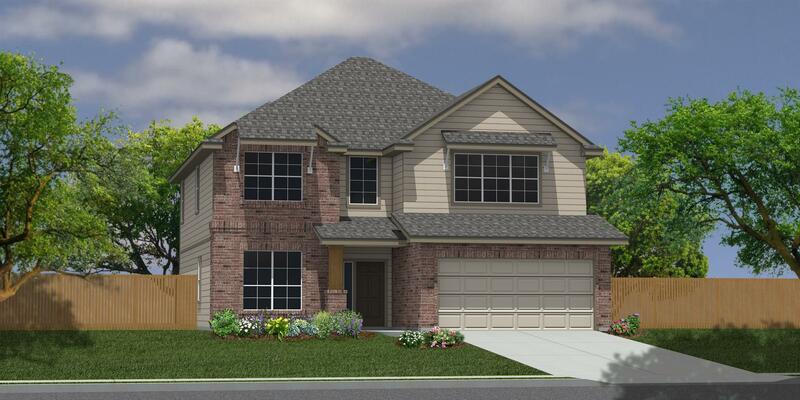 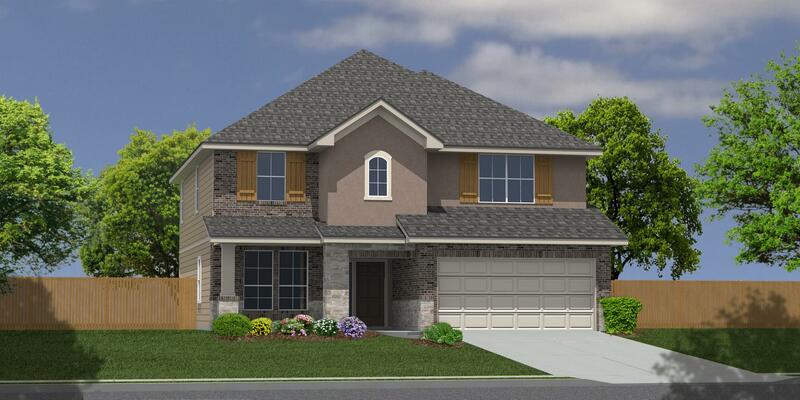 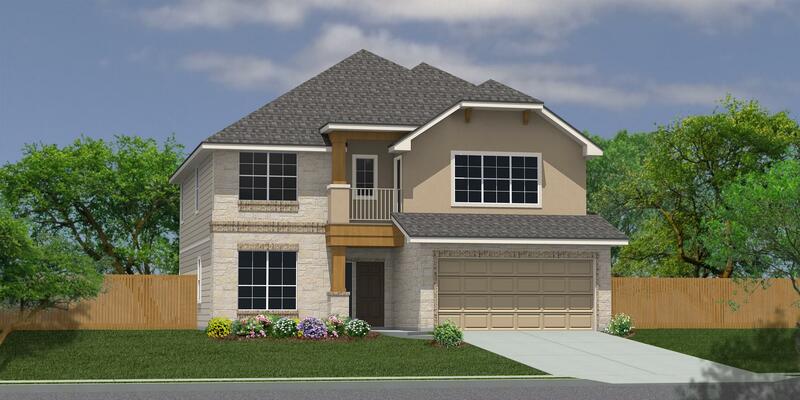 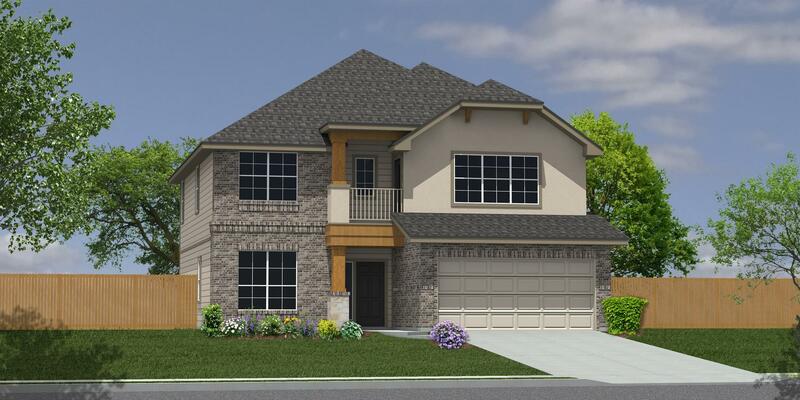 The Oakdale floor plan features 4 bedrooms, 2.5 bathrooms, gameroom, study, a grand kitchen that overlooks the family room, and a 2 car garage. 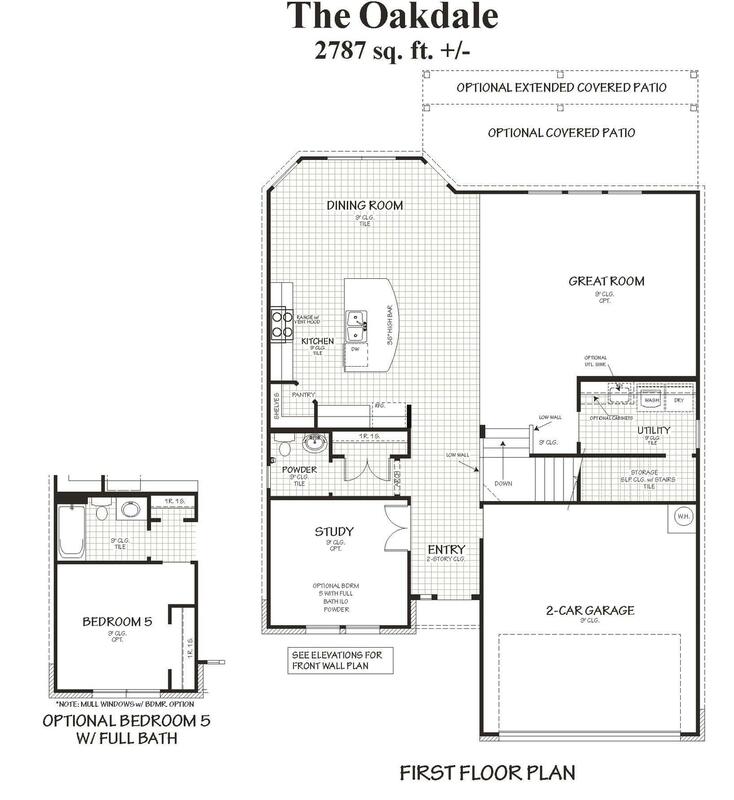 The master suite offers a selection of optional bath layouts to choose. 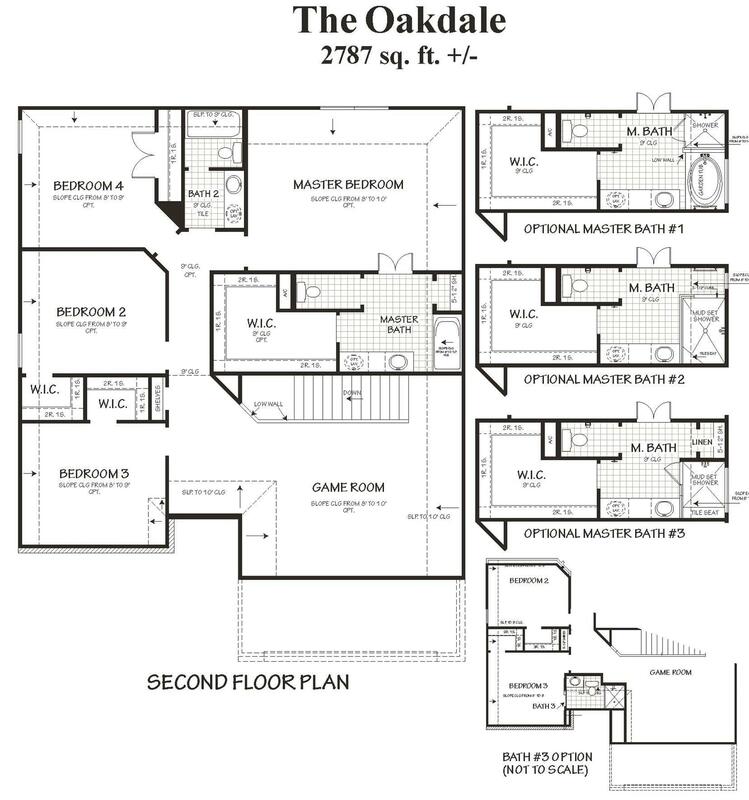 This home also has the ability to convert the study to a 5th bedroom and also add a 3rd full bath between bedroom #3 and the gameroom.